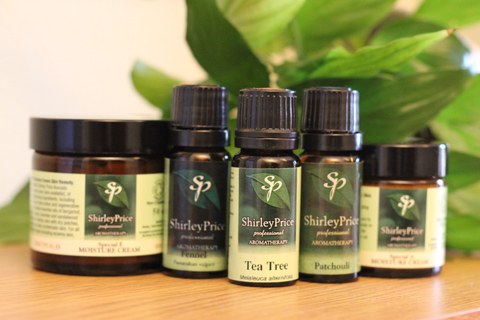 Neroli has a soothing effect on the emotions & gives this body oil a relaxing & luxurious aroma. Ideal for applying to the body, adding to the bath to moisturise the skin. Can also be used eith benefical effect on the face. 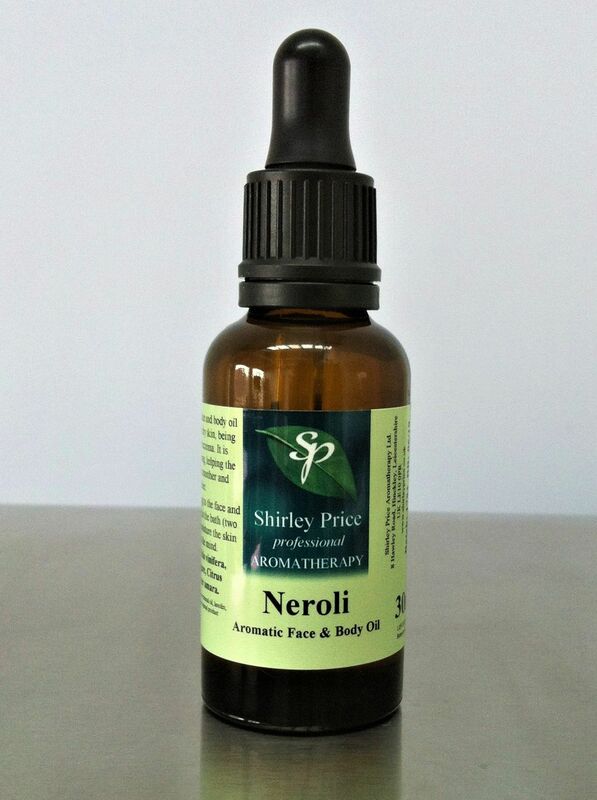 Neroli aromatic body oil is nourishing for dry and flaky skin, known to be therapeutic for eczema. As it is deeply moisturising, the skin appears younger, healthier and fresher. Directions: Massage a small amount on to the face and or body and gently massage or add a small amount to the bath ander running water. Ingredients: Vitis vinifera oil, Helianthus annus oil, Citrus aurantium var amara.